Recently in Class 1, we have been learning about what a mascot is and what its purpose is. 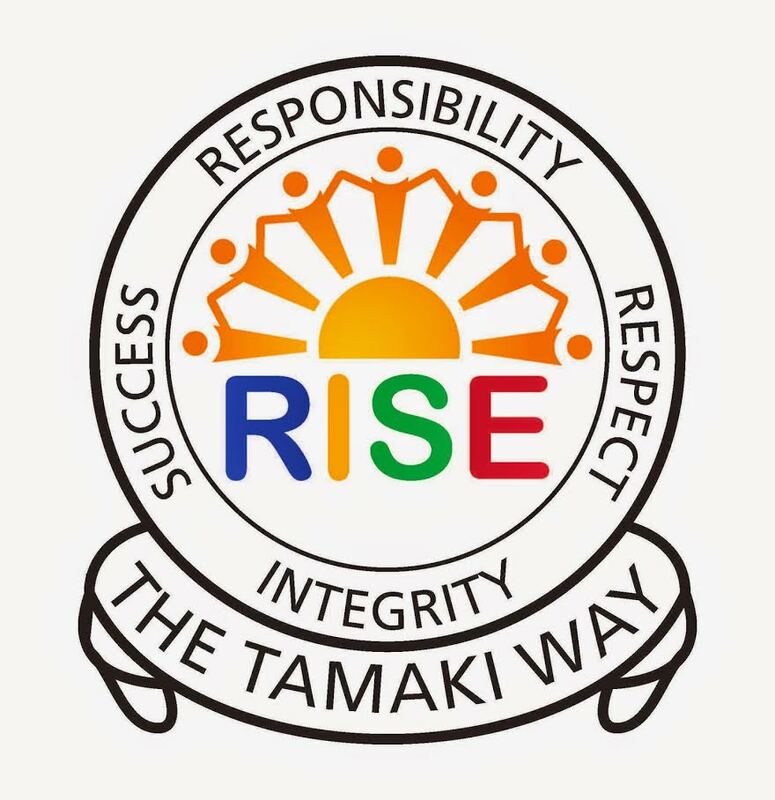 I found out that a mascot is a person or thing that is meant to bring good luck, especially one that is linked to a particular organisation or event. We studied past mascots such as Shera, from the 2010 Commonwealth games and Clyde from this years Commonwealth games. 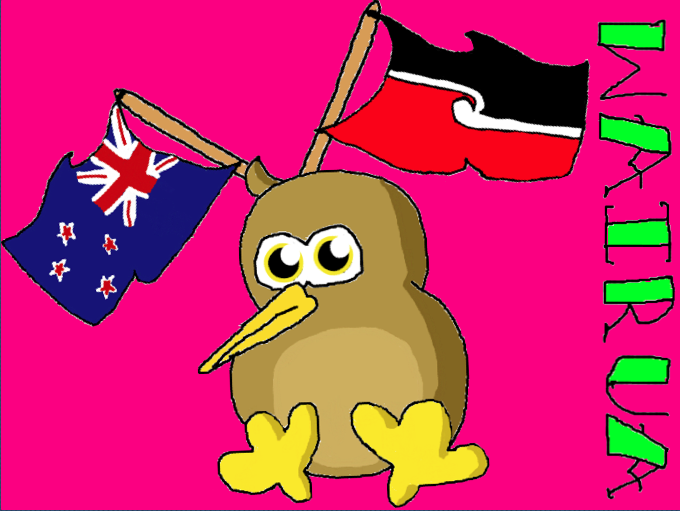 After the we all had to create our own mascot that represented New Zealand, if we held the next Commonwealth games. It took me a long time to choose what I wanted to draw because New Zealand has a lot of very beautiful things that is significant to New Zealand. In the end I drew a kiwi and named him ‘Wairua’, in translation, ‘Spirit’. I chose this name because I think New Zealand has a lot of team spirit. Hi Lisia! My name is Ashton, I'm from the U.S. Your blog is very good! I especially liked this post because of your drawing. It's so cute! Your definition of a mascot is spot on! They are definitely supposed to bring good luck to their team and get everyone pumped up! When I was in high school, our mascot was a leopard. Does your school have a mascot? If so, what is it? Very good post, just watch your grammar. (It would be "that are* significant" in your third paragraph because "things" is plural.) Keep up the good work!